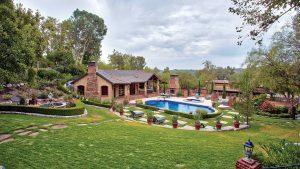 The landscape of this 4.2-acre Mediterranean-inspired property is dotted with 600 cabernet vines. Set amid the canyon terrain is a guesthouse and a three-story primary residence with four bedrooms, 5.5 baths, and a stone-floor kitchen. 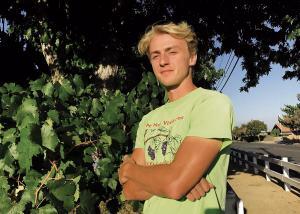 Clayton Walker, 22, owns and operates My Home Vineyard. You can plant any time of the year in full sun and neutral soil—not alkaline or acidic. About 1,800 vines fit on 1 acre of land, but we’ve planted in as little as 12 square feet before. On average, you’ll get about two bottles of wine per plant once the vines are mature, oftentimes in their third growth season. If you plant 2-year-old instead of year‑old vines, you’ll be making wine sooner. 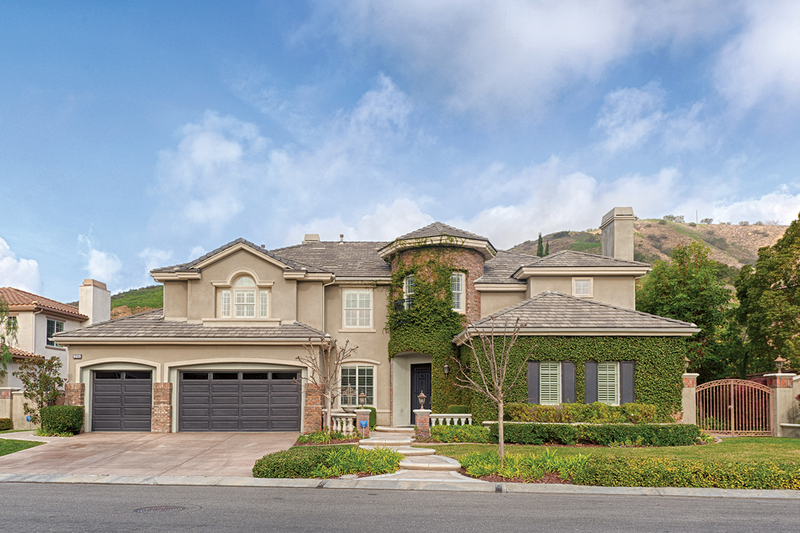 The Metropolitan Water District of Southern California offers a rebate to tear up your grass and put in drought-tolerant landscaping, which is what grapevines are. Or plant the vines directly on top of grass and just let (the grass) die out.